Before applying for a merchant account, it’s important to understand the ins and outs of the system. Let’s begin by defining the common terms that you will encounter when you apply for a merchant account. In this article, we will discuss basic points that you need to know about merchant accounts and payment gateways. A business can apply for a merchant from a banking institution, credit card company, and other financial organizations that offer credit card merchant processing services. You may choose to apply for a Retail Account, MOTO (mail order/telephone order), or an internet merchant account, or all three. The Retail merchant account is for business owner who sell products or offer services from a store or establishment. With this type of account, the credit card is swiped to a terminal to begin processing. On the other hand, a MOTO account is for customers who place their order by mail or by through telephone. Obviously, the actual credit card will not be presented for these transactions and the seller must manually enter the credit card information into a credit card terminal or a computer. An internet merchant account is also known as an e-Commerce account. This type of credit card processing service is for sellers who offer their products and services from the internet. 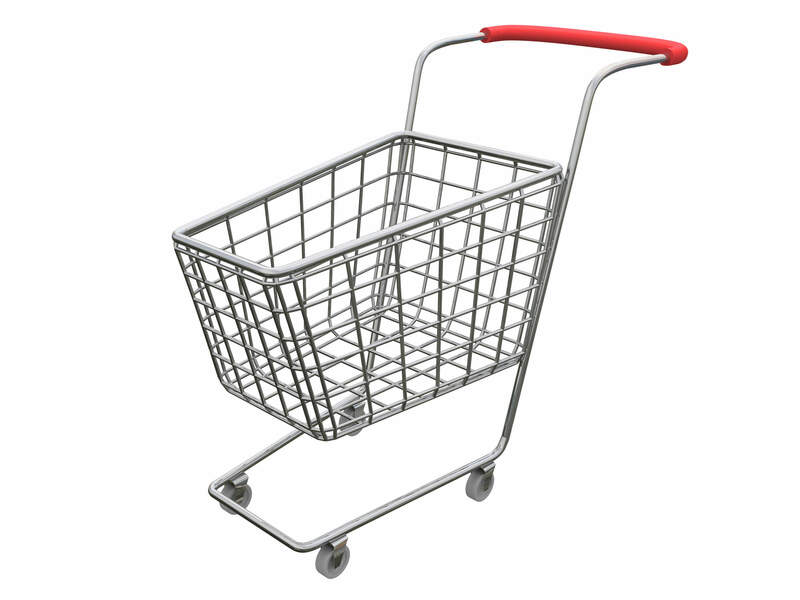 When a customer visits your online store, he/she can directly make the purchase using an online shopping. The customer enters the credit card details in the secured page from the merchant’s website. 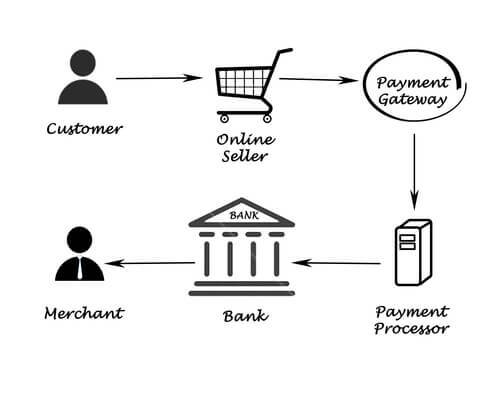 A payment gateway is the system used to process online credit card payments. Simply put, the payment gateway is the link between the merchant account provider and the issuer of the credit card used for payment. A payment gateway uses SSL 128-bit encoding technology or data encryption to protect the customer’s information. There are various payment gateway systems to choose from depending on the type of credit cards you want to accept. What about third party credit card merchant processing? If you want to accept credit card payment from your customers but not ready to apply for a merchant account, you may sign up for a third party credit card merchant processing service. A third-party processor can process credit card payments on behalf of another business, using its dedicated merchant account. In return, the third-party processor takes away a certain percentage of commission in exchange for its services. Typically, the processing fees are higher from a third-party credit card processor than if you have a merchant account. Hence, if you’re dealing with a big bulk of credit card sales, you can save more fees by establishing your own merchant account rather than using a third-party processing service. Entrepreneur and writer. Melanie James has spent the last 14 years working with businesses to implement quick, effective and inexpensive changes to their businesses to increase productivity and their bottom line. A business can apply for a merchant from a banking institution, credit card company, and other financial organizations that offer credit card merchant processing services. You may choose to apply for a Retail Account, MOTO (mail order/telephone order), or an internet merchant account, or all three. The Retail merchant account is for business owner who sell products or offer services from a store or establishment. With this type of account, the credit card is swiped to a terminal to begin processing. On the other hand, a MOTO account is for customers who place their order by mail or by through telephone. Obviously, the actual credit card will not be presented for these transactions and the seller must manually enter the credit card information into a credit card terminal or a computer. If you want to accept credit card payment from your customers but not ready to apply for a merchant account, you may sign up for a third party credit card merchant processing service. A third-party processor can process credit card payments on behalf of another business, using its dedicated merchant account. In return, the third-party processor takes away a certain percentage of commission in exchange for its services.